Kitshoff to turn down lucrative overseas offer? 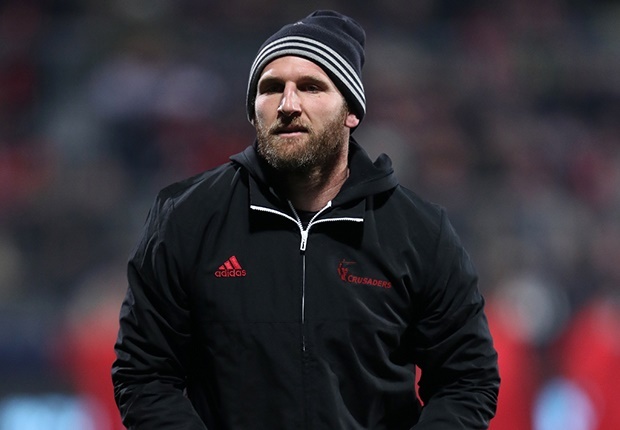 Cape Town - All Blacks captain Kieran Read has been cleared to play for the Crusaders in their New Zealand Super Rugby derby against the Hurricanes in Wellington on Friday. Read has not played during the first six rounds of Super Rugby, but was back at training for the Crusaders in Christchurch on Monday following their 20-12 defeat to the Waratahs in Sydney on Saturday. The loss to the Waratahs ended a 19-match winning run for the Crusaders in Super Rugby and Read will be joined by flyhalf Richie Mo’unga and second-rower Scott Barrett who missed the nine-time champions’ trip to Sydney due to the enforced All Black rest protocols.